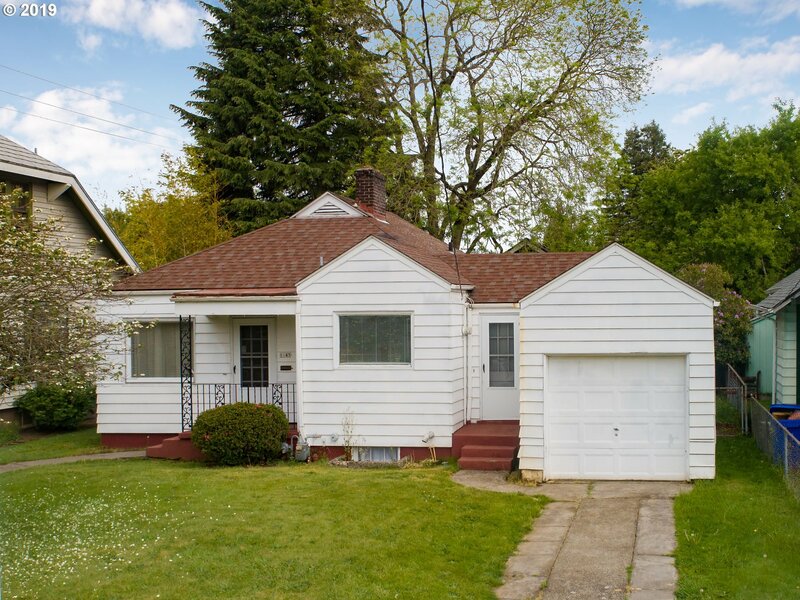 All OVERLOOK NEIGHBORHOOD homes currently listed for sale in Portland as of 04/19/2019 are shown below. You can change the search criteria at any time by pressing the 'Change Search' button below. "Very private fully fenced back yard with areas to cultivate your favourite garden vegetables. Park your car at home and take a 2-minute walk to the MAX to Downtown Portland. Home is temporarily occupied by seller's relatives,"